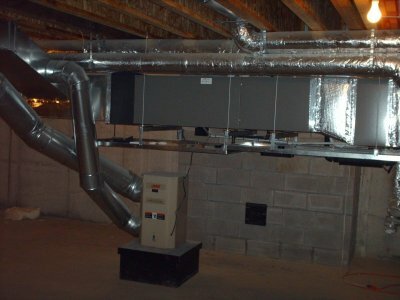 We install the best HEPA/Air Quality systems on the market when respiratory issues are a concern. 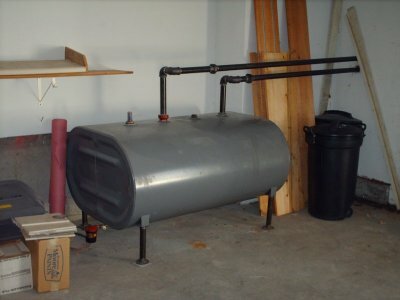 We can install a new, code-approved oil tank for you. 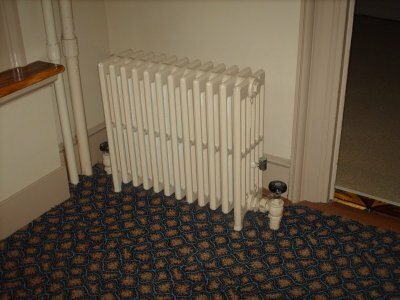 We are happy to service your steam radiator system. 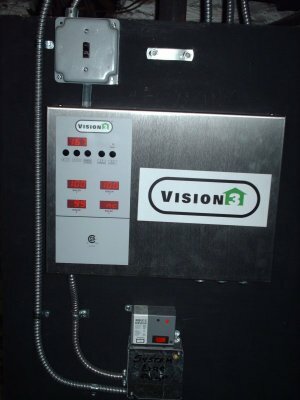 When heating systems require direct-ventilation, we install discreet vents. 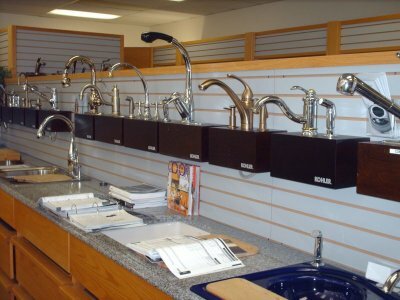 Gelinas carries the highest-quality manufacturers for lasting value and superior warranties. 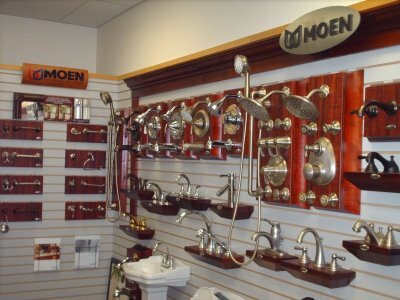 We can refer you to quality, local dealers of plumbing fixtures if you need help! Gelinas has a wide variety of different products and services that are provided to customers. 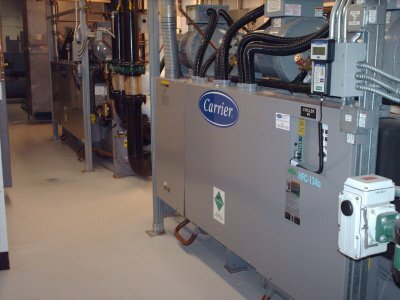 We only install the best HEPA/ Air Quality systems on the market that help respiratory issues when there is a concern. We install new and code approved oil tank just for you at a low cost! 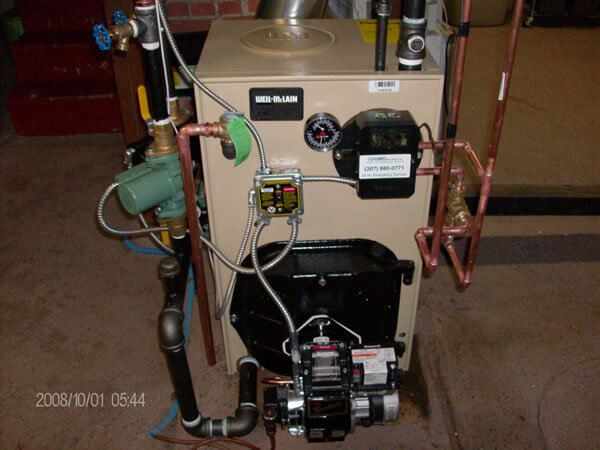 We also would be more than happy to service your steam radiator system. 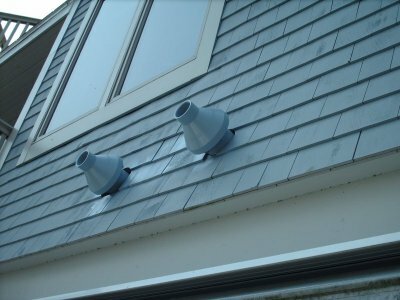 When heating systems require direct ventilation, we can install discreet vents for your system. 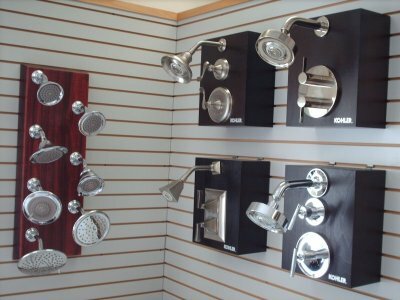 Gelinas only carries the highest quality manufacturers for lasting value and superior warranties. 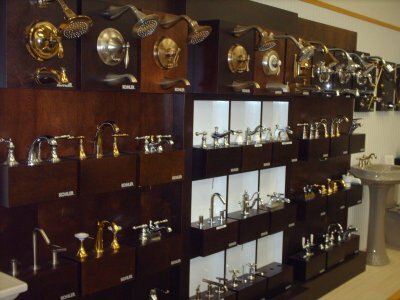 We can also refer you to a local dealer for plumbing fixtures that are reliable, cost effective and great when you need it the most.